How does ClerkHotel calculate your hotel status? How can I add my clients information in Clerk? ★ What is my Clerk account domain address? When should I upgrade my Clerk plan? How to refresh or delete my browser data (caché) ? How can I suspend or stop paying my Clerk account ? 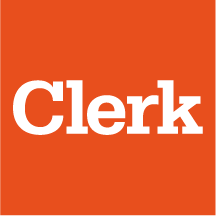 ★ How can I create my Clerk account? How do I subscribe for a Clerk payment plan? How Clerk's support, help and assistance work? How Clerk's free trial works? Why Clerk is a safe system for my hotel? What is TripAdvisor’s Business listing ?